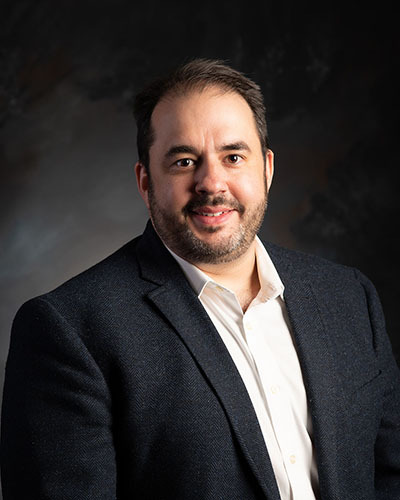 David has a Bachelor of Commerce from the University of British Columbia and is a Certified Human Resources Professional (CHRP) with more than 20 years’ experience as an HR practitioner, holding various roles in the private and public sector. David is currently a corporate HR manager in the oil and gas industry. Throughout his career, David has provided leadership in a wide spectrum of areas in the field of human resources including talent management, performance and reward, recruitment, workforce planning, employee and labour relations, collective bargaining, succession planning and organizational change. David is a proud member of the community of Okotoks since relocating with his wife Monika and their three boys, Markus, Jake and Nickolas in 2005 from Northern BC. David loves the outdoors and enjoys hiking, fishing, skiing and engaging in many extracurricular activities with his family. He is also an active volunteer with Foothills Community Immigrant Services in Okotoks. After personally experiencing quality hospice care through a dear family member’s passing, David is honored to play a role in delivering the amazing services provided by the Foothills Country Hospice, and for the opportunity to give back to fellow members of his community.